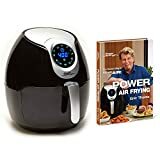 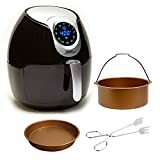 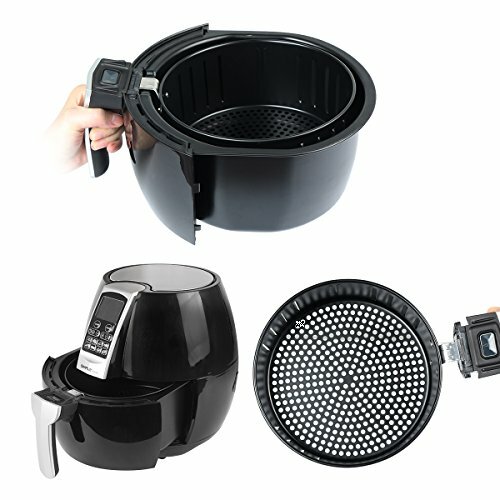 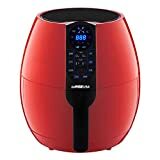 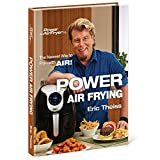 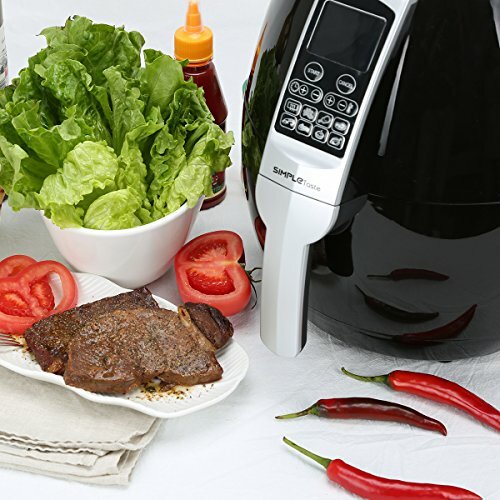 The Simple Taste Multi-function Electric Air Fryer is specially designed for making healthy cooking so much easier. 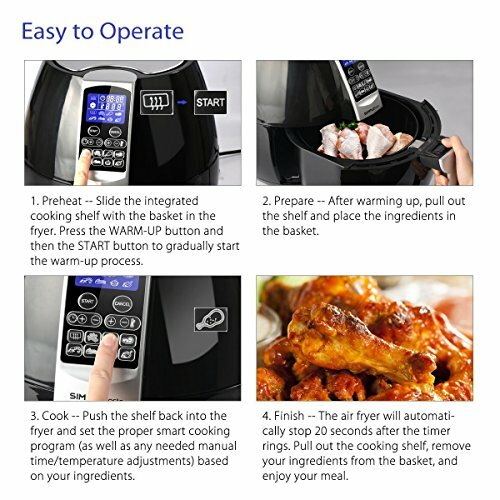 It has eight preset functions that allows you to cook practically anything with a single touch of a button. 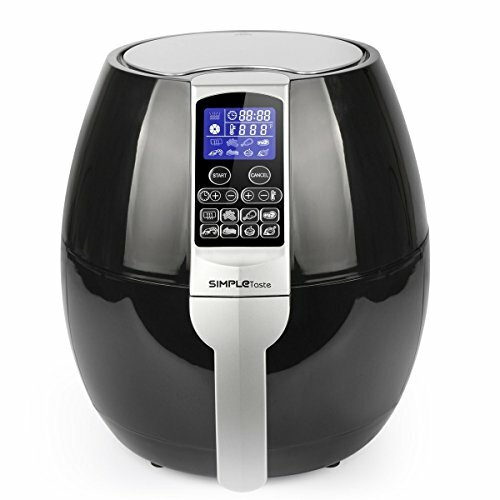 Its rapid air circulation ensures even cooking cooking all throughout without the use of so much oil. 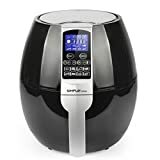 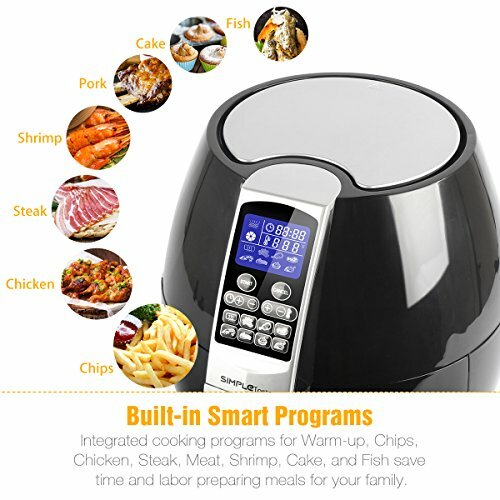 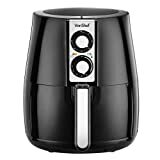 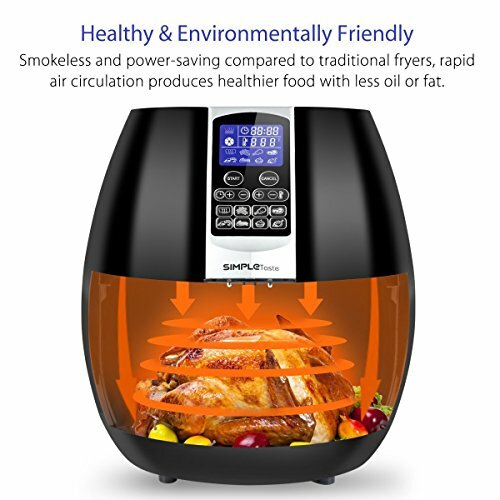 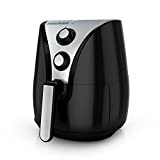 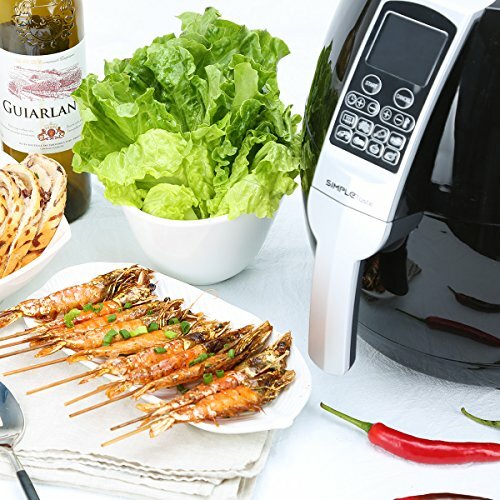 With SimpleTaste Multi-function Electric Air Fryer, healthy eating is simple and stress-free.